Hi friends! 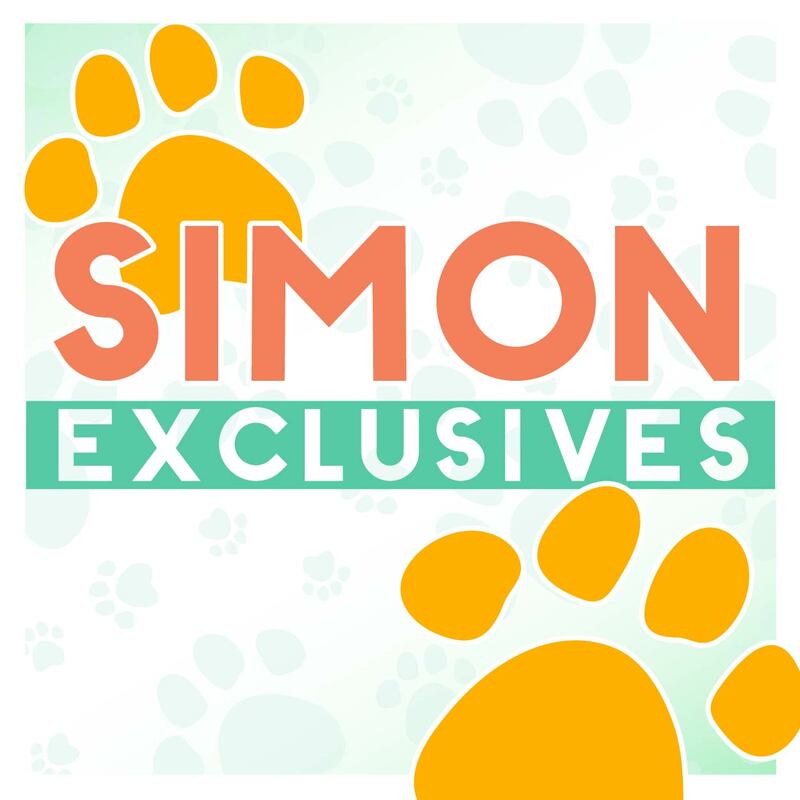 Happy STAMPtember® 7th! 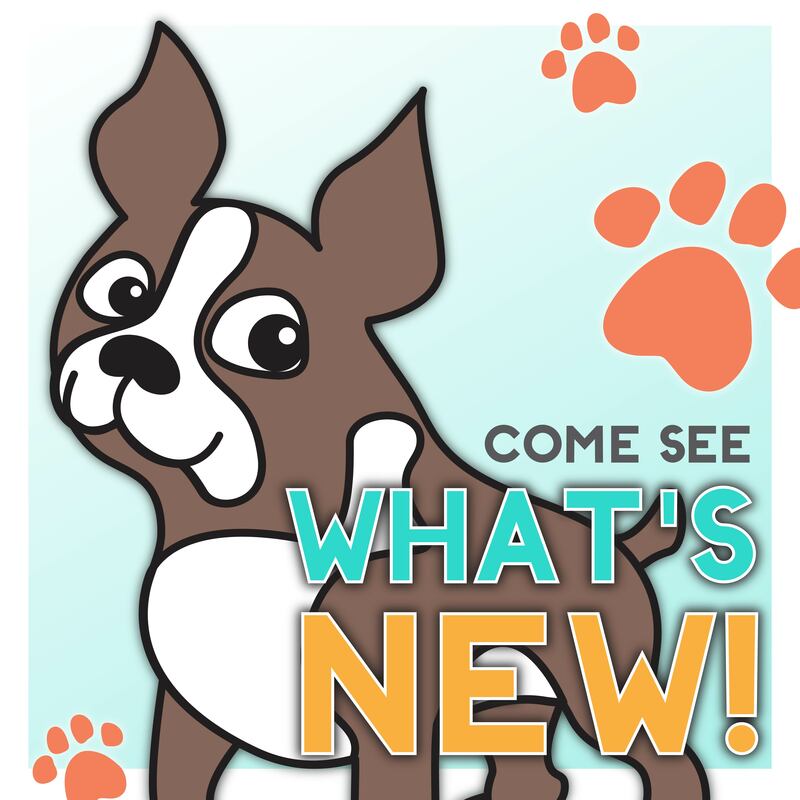 Can you believe we have a week of fun under our belts already?! 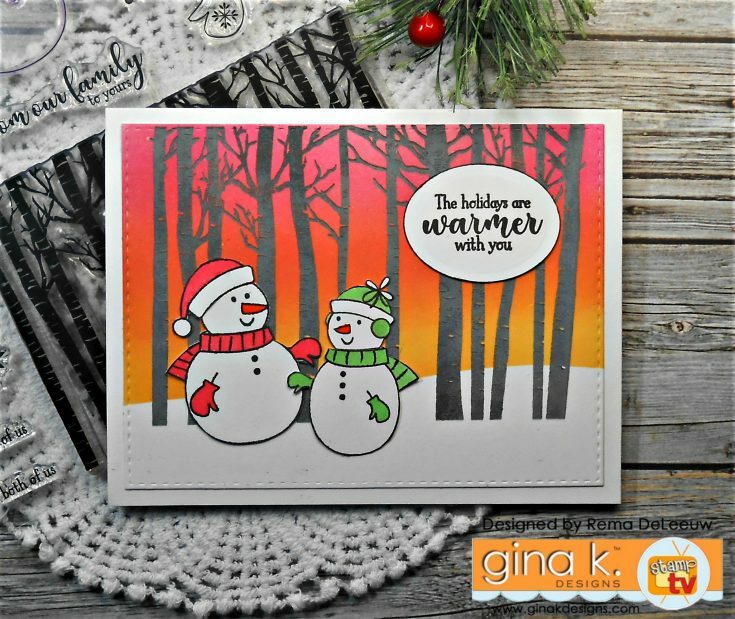 We’re very excited to share our latest exclusive and limited edition from Gina K Designs called Warmer with You. When Gina first sent over the design concept for these snowmen, I HAD TO HAVE THEM! My love affair with these guys had just begun. These are going to make awesome winter and Christmas cards this year! Be inspired! 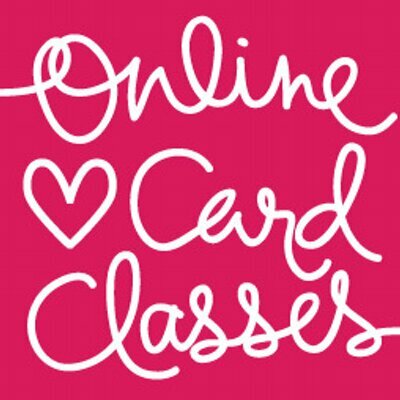 Check out these beautiful cards. 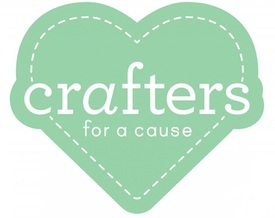 Click on the names or images to go directly to the blogs of the designers. These designers have super inspiring work to share with you! Thanks for joining us today! 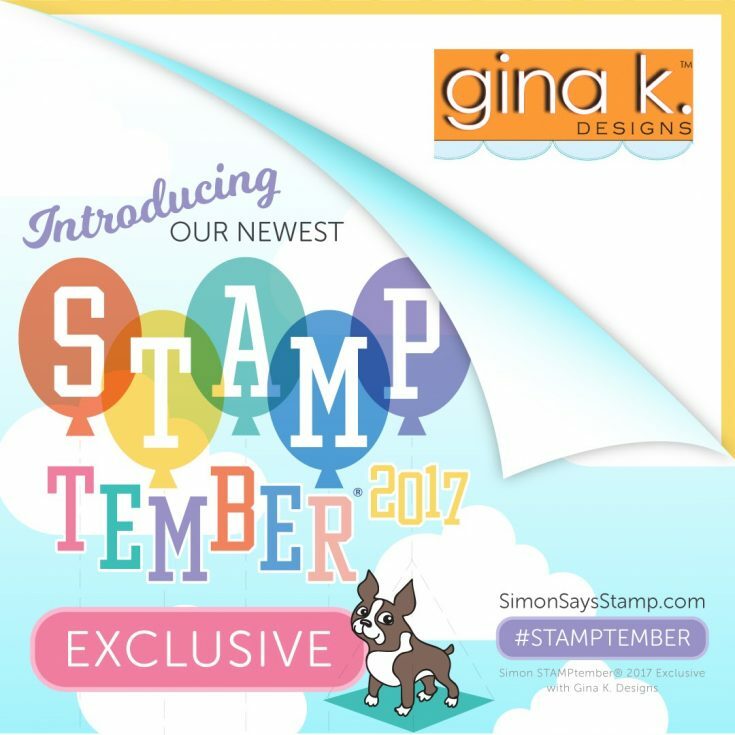 Stay tuned as we share more about the lovely Gina K and her Designs throughout STAMPtember! This is a super cute stamp set. 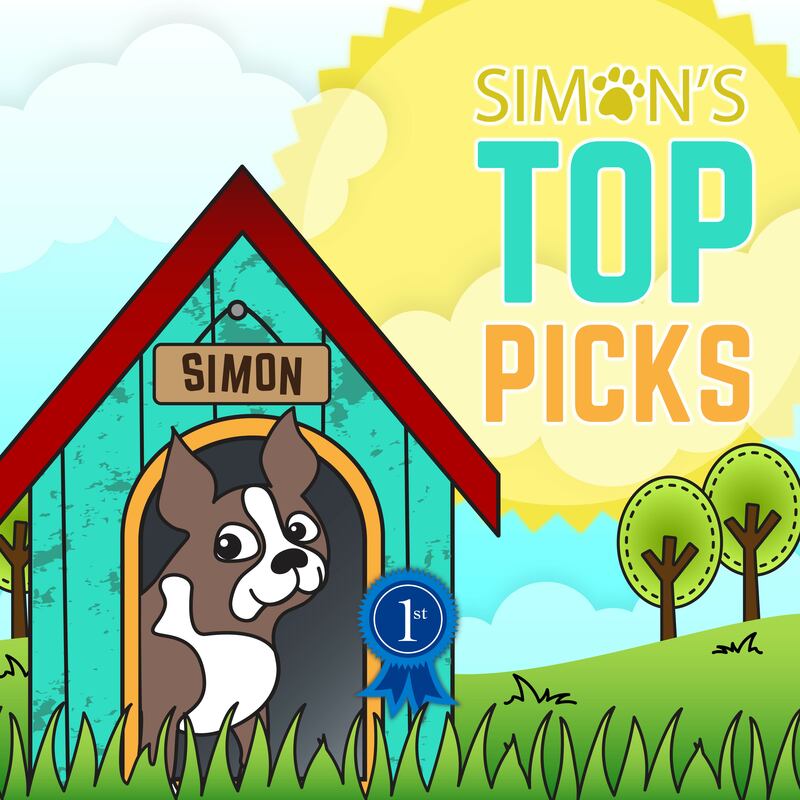 Great card designs to show them off. 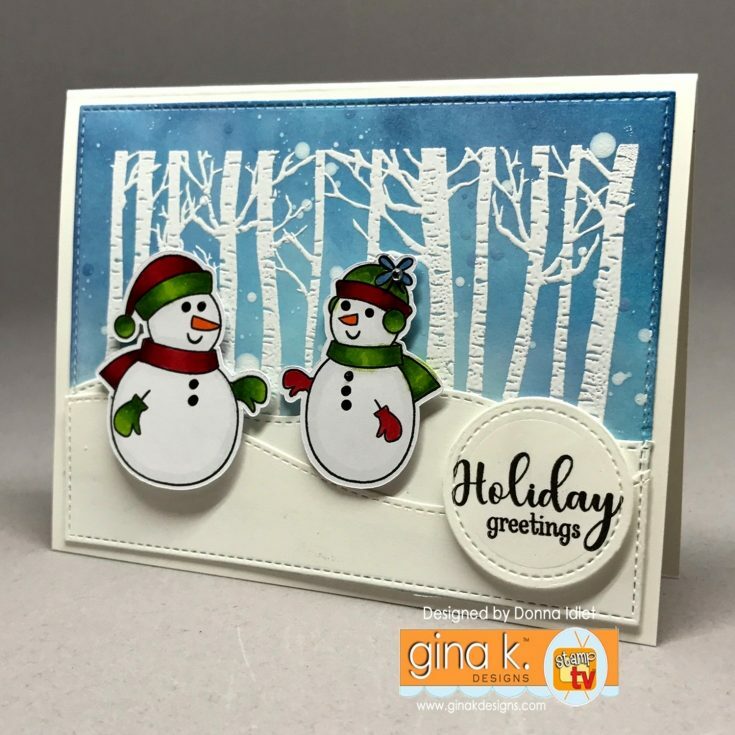 OK so let’s first say I am not a fan of winter and am NOT thinking Christmas….but oh these stamps and cards are oh so swaying me over. 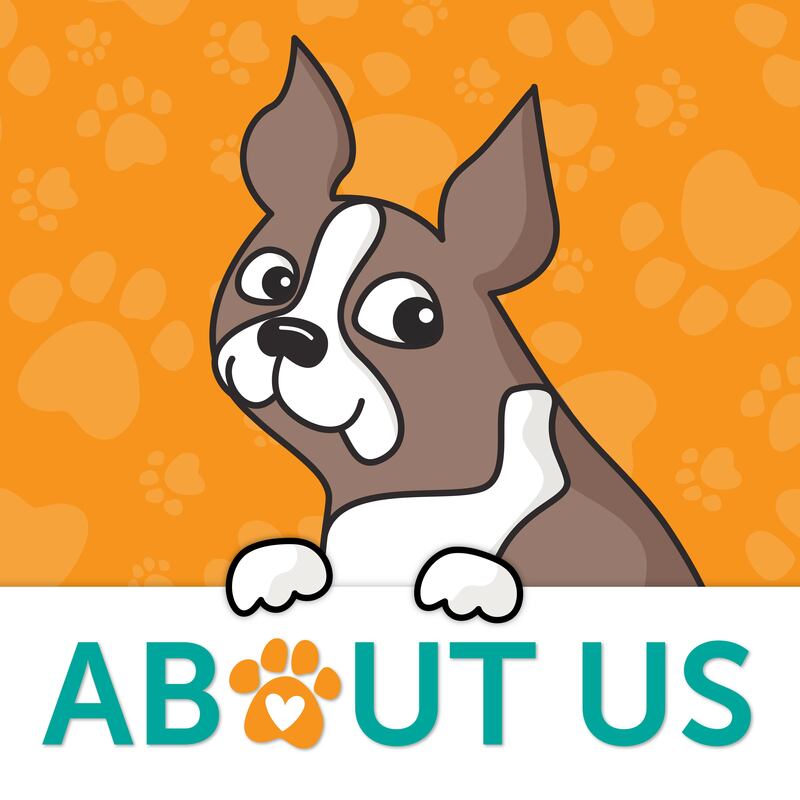 They are adorable designs!! 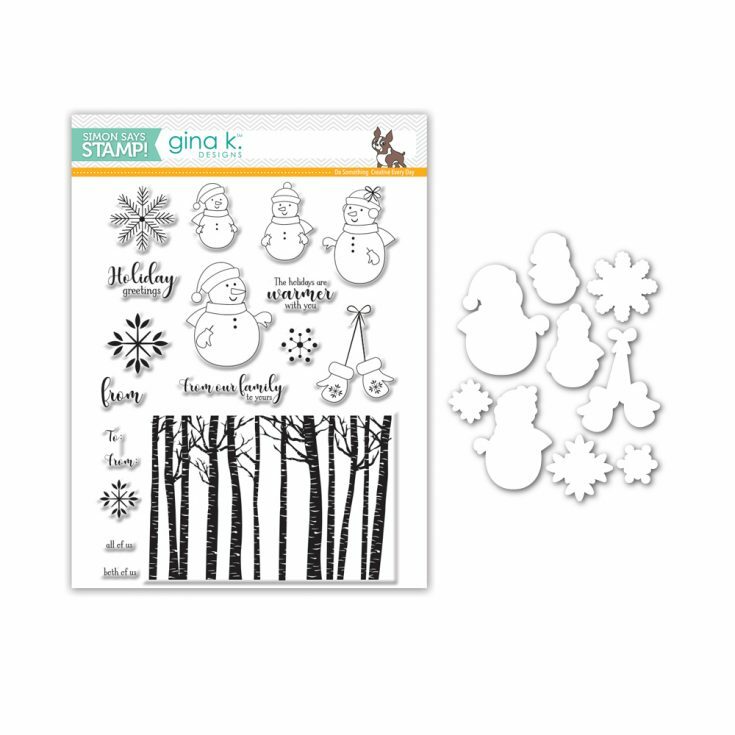 Wonderful snowman & trees stamp set. 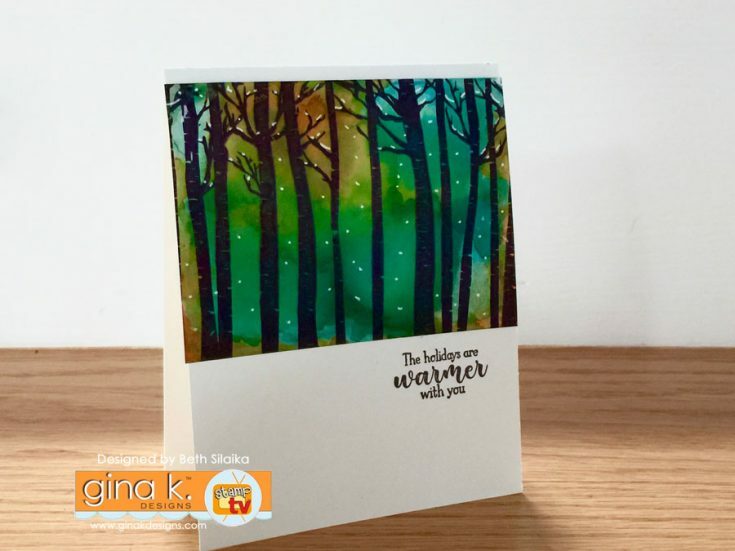 What beautiful and stunning cards!! 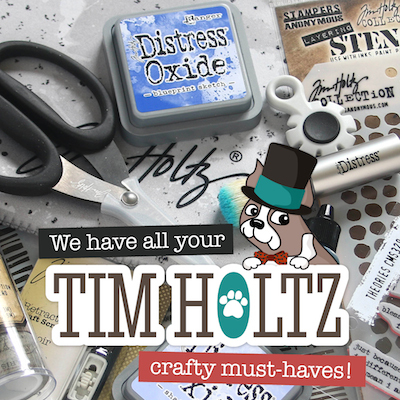 Fabulous stamp set, and super cute cards! These are all amazing cards and I am absolutely loving this awesome set. Its just precious! Well done Gina on designing this set! Fell in love with this when I saw Jennifer McGuire use it. Now all these! Gorgeous! Such a beautiful stamp set. So adorable. Love the cards. Oh I LOVE love love those adorable snowmen. Great job of showing us how versatile this set can be. 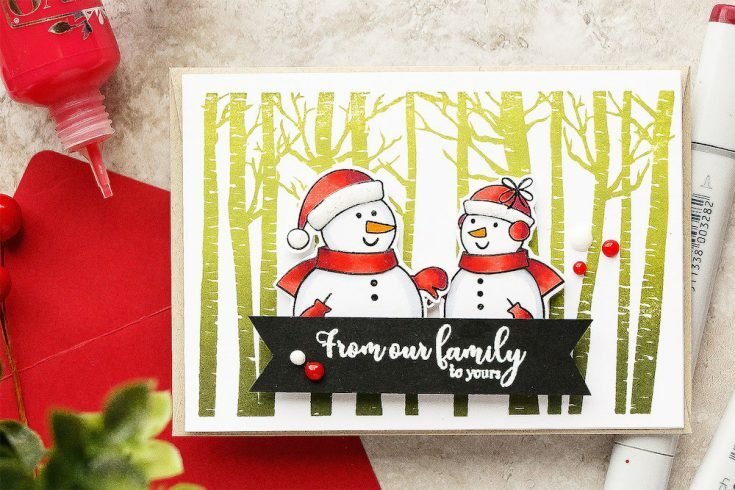 Very cute cards with the fun snowmen! Those trees are looking great behind the snowmen. 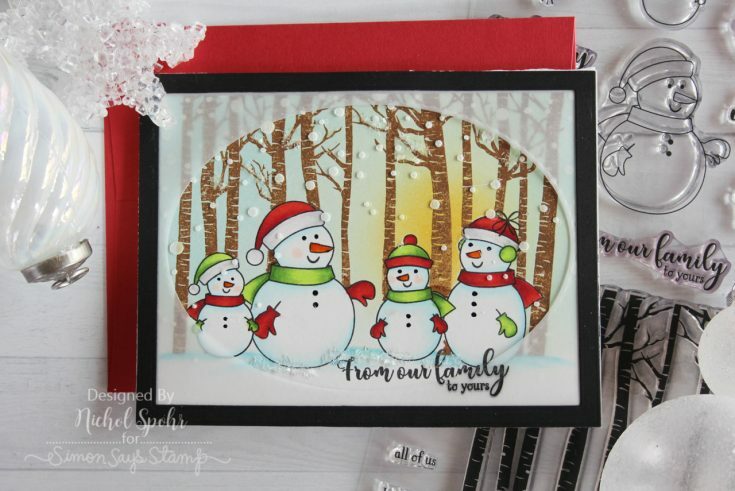 LOVE the snowman family and the wonderful mix of snowflakes, sentiments and birch trees! Beautiful cards and love that stamp set! It’s a very fun and cute stamp set. 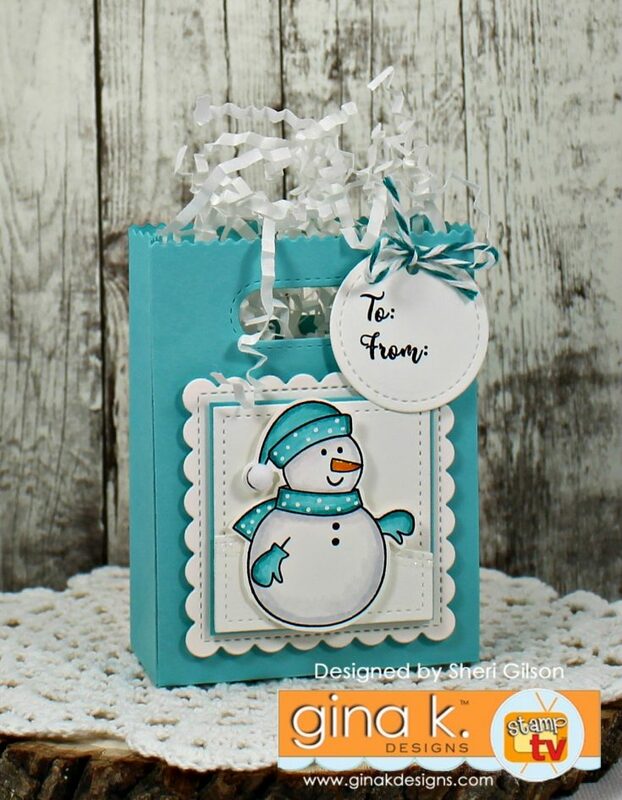 Gina K is an awesome designer and carries such high quality products. This is a must have stamp/die set! WOW!! What an adorable stamp set!!! 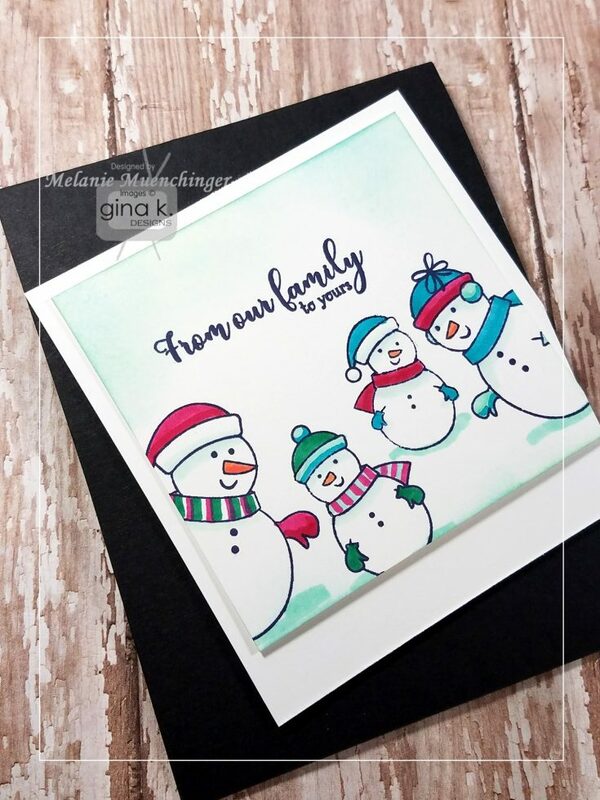 I am loving all of the Christmas cards and the stamp sets. Thanks for sharing. I might really “need” these for those trees! 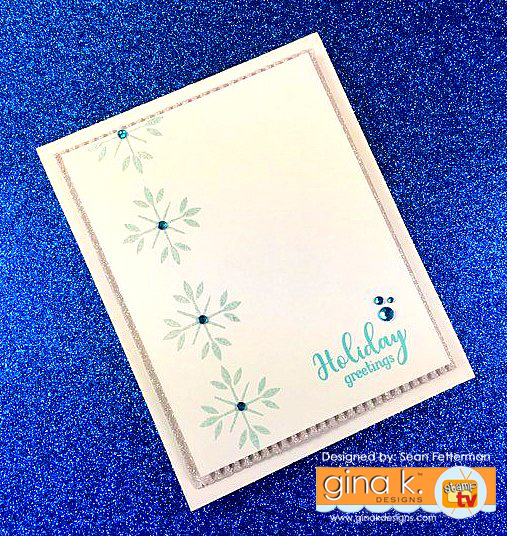 Yippee for Yana: Palm Trees and Blue Skies Summer Card!